Window Doctor provides every type of window replacement, repair & glass replacement imaginable. You’ll enjoy professional installation of single-hung, casement windows, awning windows, horizontal, arched windows and much-much more. Likewise, our techs can perform glass replacement for existing windows. Is your window’s glass broken? or it’s hardware broken? …call Us. We have years of experience with all kinds of new and restorative window jobs. Replacement?? …talk to Us FIRST. We may recommend repair, saving you $$!! Ask us about Impact Glass Windows and Window Replacement for Energy Efficiency, Safety, Hurricane Impact Solutions and Security. We carry insulated glass, bullet-proof glass, laminated, impact glass and even Plexiglass …and much-much more. 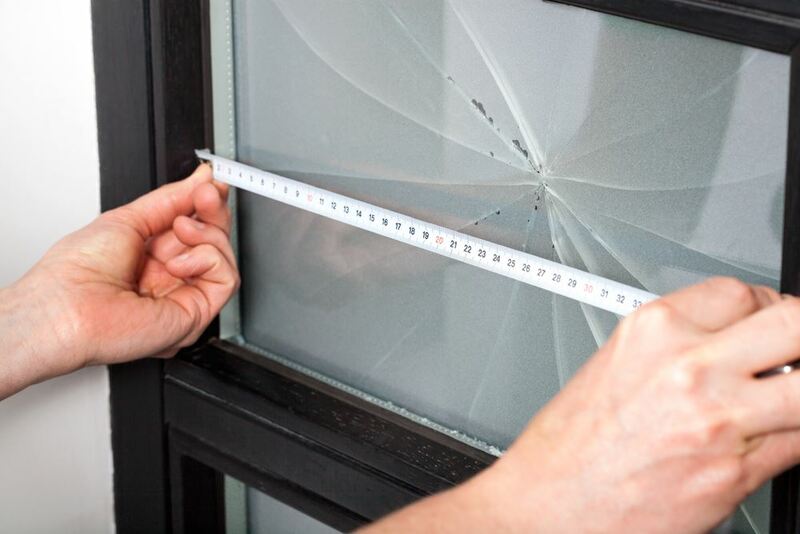 Our Window Repair Technicians travel to your South Florida Home, Condo, Business, Real Estate or Property Management concern – or bring the damaged part to Us. Simply have a question about Window Repair? Commercial Window customers choose Us! Why? …becuse we give immediate service to assist with Window Storefront, Impact Glass and related commercial needs. We troubleshoot Storefront Door problems with replacement parts such as pivots, closures and full replacement when needed. Many times simply replacing a window’s balance, hinge or appropriate hardware part is all that is needed. We have the perfect Window Parts Store for the DIY! Impact Windows, often referred to as Impact Glass consist of impact-resistant glass and a extra-secure frame. Developed to protect from hurricane winds and blowing debris. Impact Windows look traditional, but this Impact Glass is 3-layered, with stronger frames. Envision laminated glass consisting of two sheets of glass with an inner shatter-proof membrane. This is how Impact Windows are designed to handle wind debris hurled at high speeds. The Impact Glass’s middle membrane varies from .015 inch to almost an inch in thickness and can be ordered in a variety of color tints, too. As we know, windows offer an opportunity for damage in hurricanes. The only way to protect against damage is to deflect wind and drive it around your home. This is why strict measures have been enacted in Florida for new building projects. Replacing standard glass windows with Impact Windows brings peace of mind. Seasonal residents, who leave their Florida homes for the summer months, deeply appreciate impact resistant windows for the additional peace of mind.